Socrates was Athens' controversial philosopher. Plato and Xenophon were big fans. Socrates was 70 years old when he was brought to trial and sentenced to death. The year? 399 BC. Socrates is guilty of refusing to recognize the gods recognized by the state, and of introducing new divinities. He is also guilty of corrupting the youth. The penalty demanded is death. There exist two reports on the events that were written by contemporaries of Socrates - Plato's Apology and Xenophon's Apology. Plato was an eyewitness to the trial. Xenophon was not. 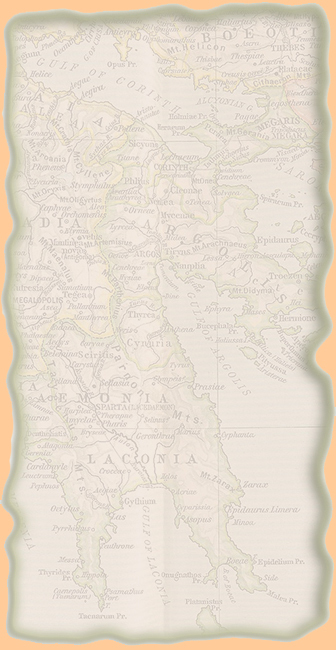 By the way, the English word apology has its roots in the Greek word apologia, which means a speech in defense. The word is not used in the sense of how we would use it today. 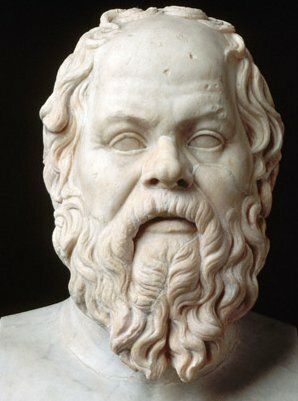 Therefore, the title of Plato's and Xenophon's accounts, Apology, does not refer to an excuse of an incident or course of action on Socrates' part. A jury of 500 men voted in favor of the death penalty. Socrates was executed by poison.